Do you have something to submit for future editions? July 7th (5-10pm), 8th (12-10pm), and 9th (12-6pm). 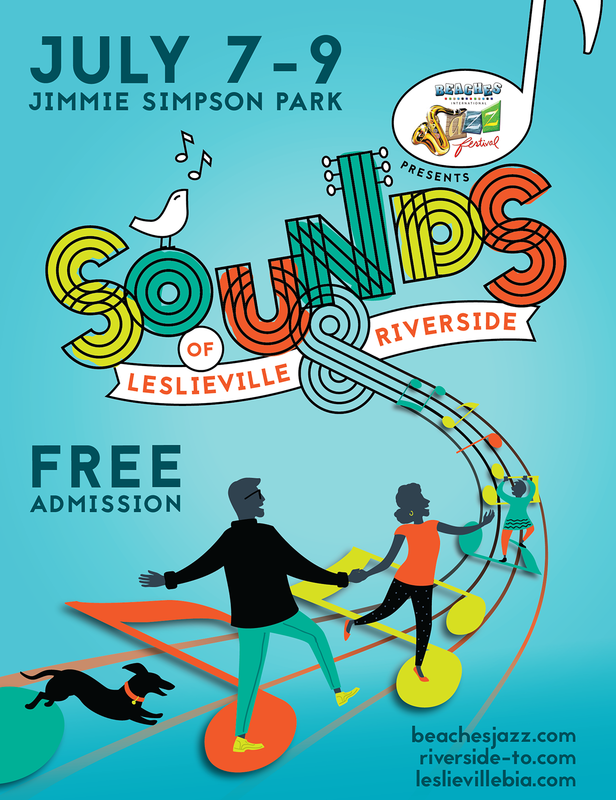 Riverside BIA members have the opportunity to reserve a a 10′ x 10′ space at a special rate of $500.00 for the three days of the festival, with the option of bringing their own setup or having that covered for $175.00 (including framed/pegged tent, table, chairs). Please contact Lido at infobeachesjazz@rogers.com to reserve your spot. The 4,096 square-foot store has more than 2,300 square feet of display space. It carries a wide selection of more than 1,000 wines, spirits, beers, ready-to-drink cocktails and coolers. It also features a selection of up to 90 VINTAGES premium wines and spirits. The store has a prominent Ontario wine display showcasing nearly 148 Ontario wines, including some 79 VQA wines. 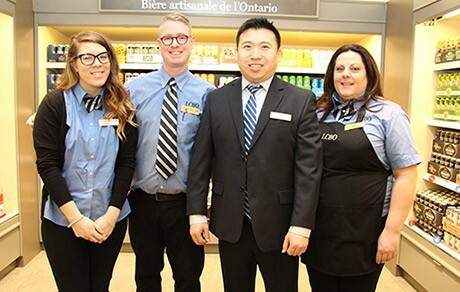 It also features 80 linear feet of refrigerated shelving, which offers a wide selection of Ontario craft beers as well as other domestic and imported brands, ready-to-drink cocktails and coolers. There is also a chilled wine section that features 8 linear feet of refrigerated shelving. There are three checkouts available, and the store is wheelchair accessible. 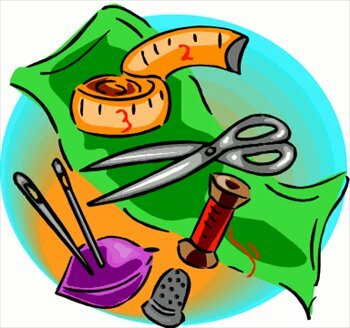 Hours of operation are 10:00 a.m. to 9:00 p.m. Monday to Friday, 9:30 a.m. to 9:00 p.m. Saturday and 11 a.m. to 6 p.m. on Sunday. 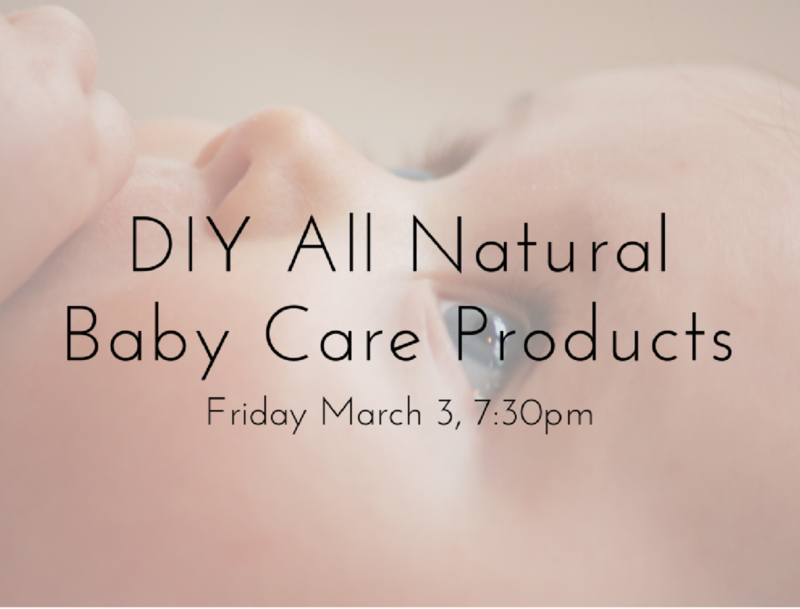 In this hands on workshop, learn the in’s & out’s of making your own baby care products. Not only is making your own products extremely cost effective, you also gain piece of mind knowing exactly what is going into the product, and eventually onto your baby’s skin. All natural & made with love… what more could your baby ask for? $50 – includes all materials! Just show up and get ready to learn! WHEN: Tuesdays and Wednesdays 10:00 a.m. to 3:00p.m.FREE OF CHARGE! Some materials and patterns are available. Or feel free to bring your own. Call 416-465-6069 for more details! Library Pop-Up Learning Lab (PULL) at Queen/Saulter Branch For February! For the month of February, the Queen/Saulter Library will be getting a Pop-Up Learning Lab that includes a 3D printer, Macbooks, SnapCircuits, computer coding kits, Google Cardboard virtual reality viewers, and more! There will be a staff member who will be able to lead sessions on how to use these new technologies. Some of the workshops and public training sessions available include using iMovie, Intro to 3D Design, and Photo Editing using GIMP. These are hands-on sessions where you will get a chance to learn and have access to these technologies for free. 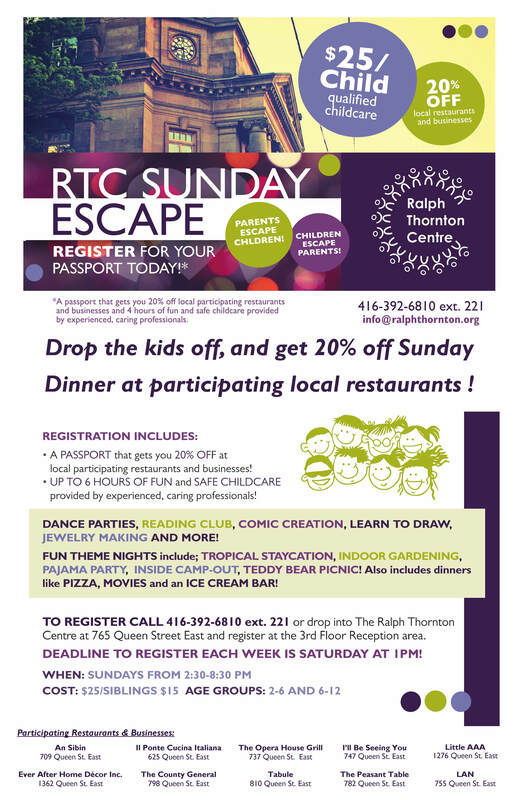 Contact jleung@torontopubliclibrary.ca for more information regarding registration or visit tpl.ca and access Eventbrite to register for a session. Bringing you the largest North American display of innovative products, new ideas, & great deals for all things home & garden with over 700 retailers & industry experts.The event runs from March 10-19th at the Enercare Centre near Exhibition Place. The National Home Show & Canada Blooms are offering tickets for $14 with the promo code ‘TABIA17’ (compared to the regular admission price of $20.00). The “Buy Good. Feel Good.” Expo is Canada’s only show dedicated to fair trade and ethically sourced products. The Expo offers buyers an opportunity to source from the largest selection of eco-friendly apparel, handmade accessories, unique home decor, and much more. Connect with other businesses and access hundreds of unique products at great wholesale prices! 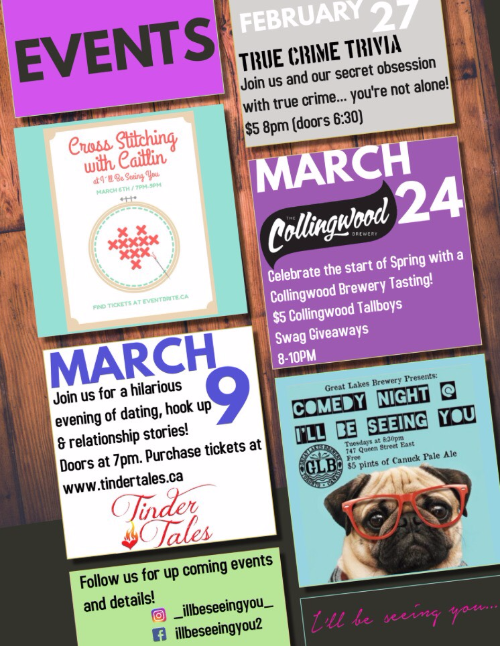 The Riverside BIA office will also have a limited number of free tickets to the Buy Good. Feel Good. 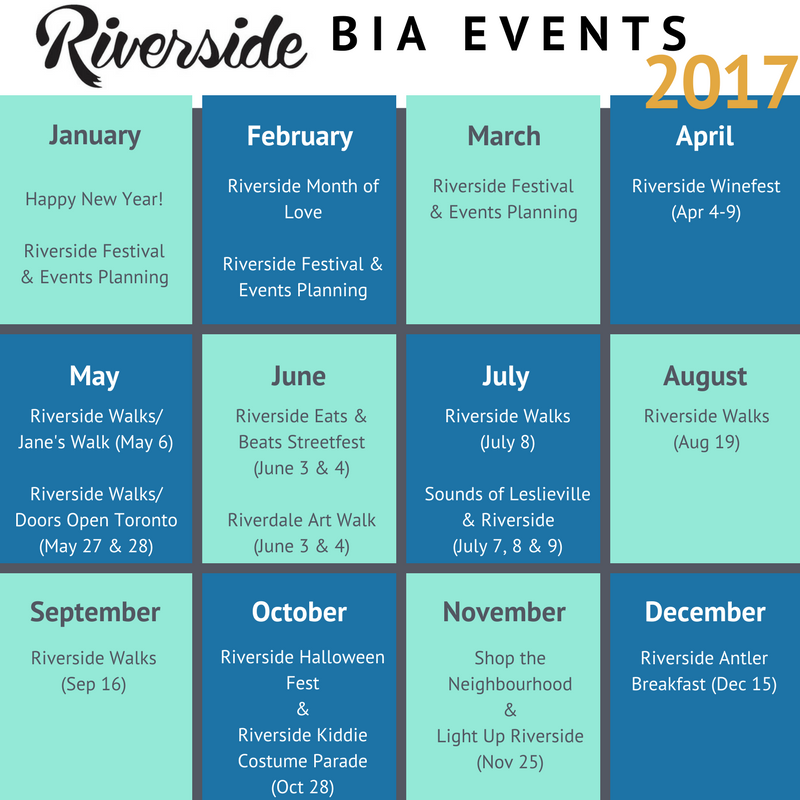 Expo for BIA members, compliments of the Show – pls contact marketing@riverside-to.com if interested. – the video file of the interview. The fee is $191. Each business will be featured for approx. 1 minute in the video blog and they will receive a copy for their own use. Soundstreams presents R. Murray Schafer’s Odditorium, a theatrical concert that beautifully weaves together dance, theater, and opera selections from his acclaimed Patria cycle. Under the creative direction of award winning director Chris Abraham, this performance takes you deep into Schafer’s mind, finding sideshows, lovers, buskers, and Tantric experts. March 2nd-5th, Crow’s Theatre. This free parenting program is offered for parents and caregivers with children 6 years and under. 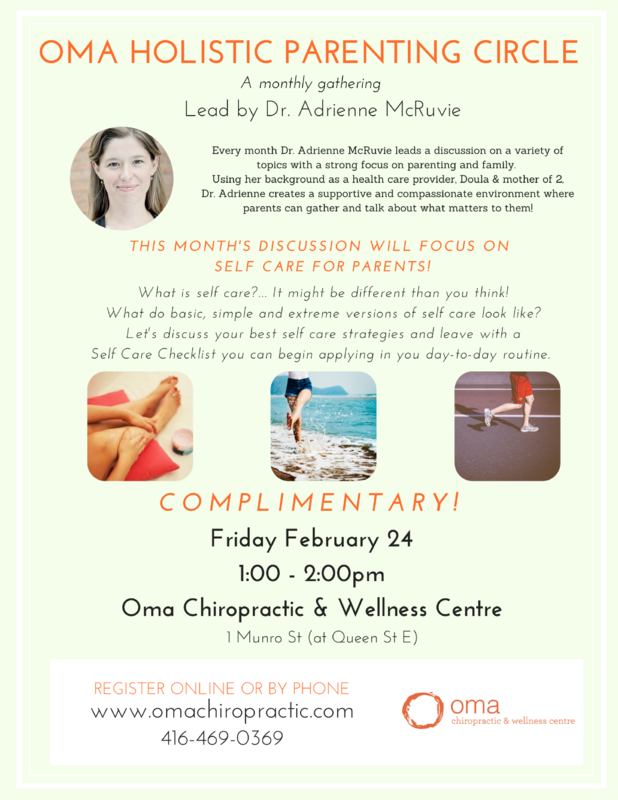 Parents will talk about children’s growth and learning, behavior, health and safety and the stress of parenting.Groups meet once a week for 8-10 weeks. Childcare and books are included. TTC tokens are available if needed. The “Buy Good. 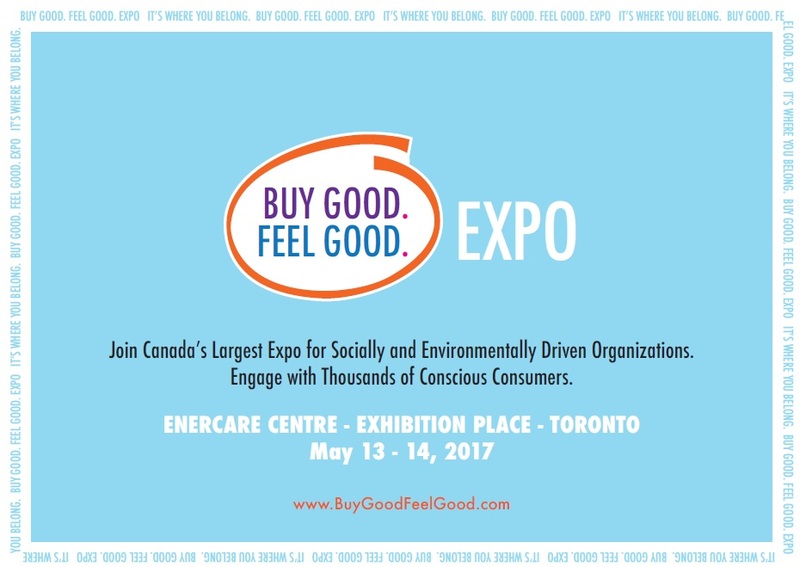 Feel Good.” Expo is Canada’s only show dedicated to fair trade and ethically sourced products. The Expo offers buyers an opportunity to source from the largest selection of eco-friendly apparel, handmade accessories, unique home decor, fair trade foods, organic beauty, and much more. Buyers will be able to access hundreds of unique products at great wholesale prices. has everything to suit your needs! Register here to show us you’re coming!